In the 2018 midterm elections, 67% of Mormons voted for a Republican candidate, but only 56% approve of Trump as president, according to a new AP survey. Why it matters: This is one religious group that Trump is struggling with, despite Mormon voters' widespread support of the GOP. By comparison, President Trump has a stronghold on white Evangelical Christian voters, 79% of whom approve of his job as president and 80% of whom voted for a Republican in the midterms. 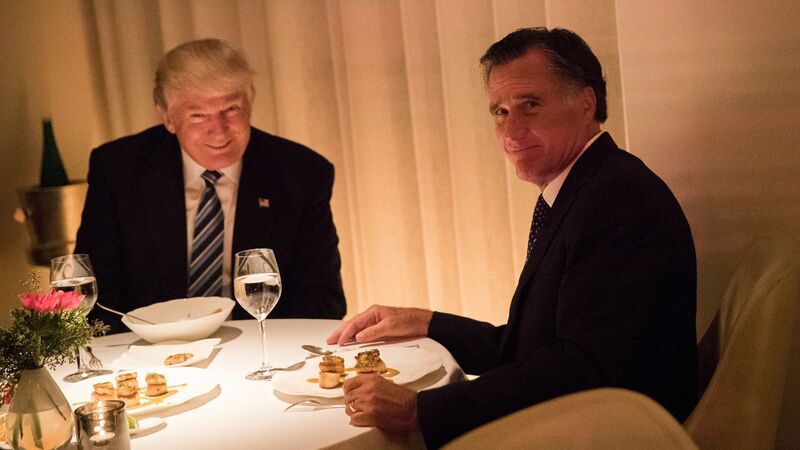 This could put incoming Sen. Mitt Romney of Utah in an interesting position. Among his fellow Mormon voters in his state, 64% of them want Romney to confront Trump, according to the survey.